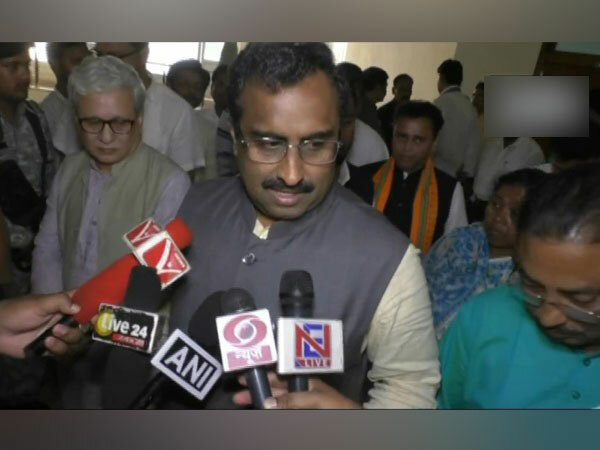 Reasi (Jammu and Kashmir) [India], April 14 (ANI): "Humare paas Modi hai," said BJP General Secretary Ram Madhav while hailing the leadership of Prime Minister Narendra Modi and attacking the grand alliance or 'mahagathbandhan' of the Opposition. 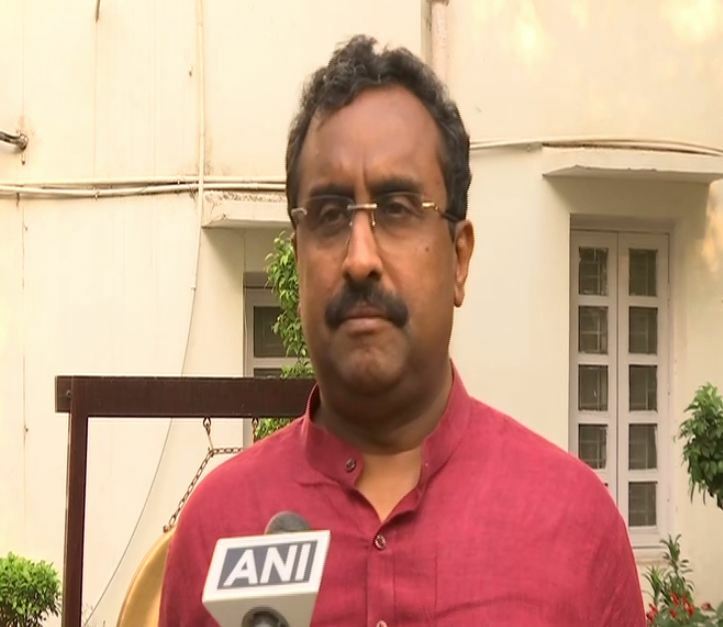 Jammu (Jammu and Kashmir) [India], March 27 (ANI): Prime Minister Narendra Modi will kick off his electoral campaign from tomorrow and would visit the state of Jammu and Kashmir on the very first day, announced BJP general secretary Ram Madhav on Wednesday. Srinagar (Jammu and Kashmir) [India], Mar 27 (ANI): BJP on Wednesday batted for holding early Assembly elections in Jammu and Kashmir while charging National Conference (NC) and Peoples Democratic Party (PDP) with being "happy" with the Lok Sabha polls. 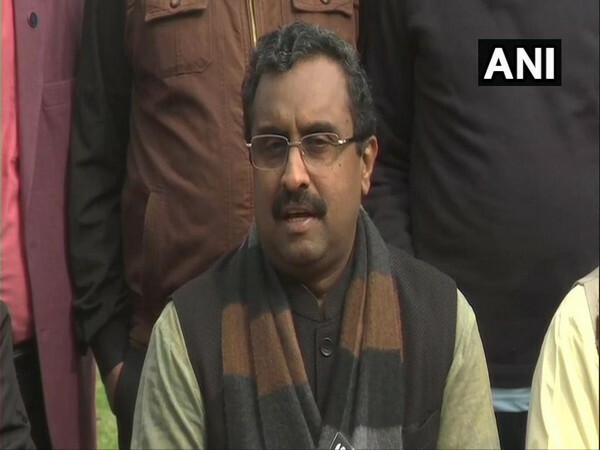 Guwahati (Assam) [India], Mar 24 (ANI): BJP leader Ram Madhav said here on Sunday that Congress leaders would probably win elections in Pakistan if they contest from the neighbouring country. 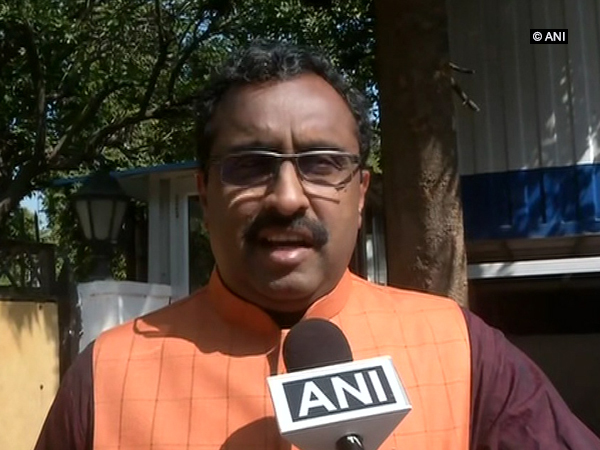 New Delhi (India) Mar 18 (ANI): It is sad that Congress is finding Manohar Parrikar's demise as an opportune moment to play politics in Goa, said BJP leader Ram Madhav here on Sunday. Agartala (Tripura) [India], Mar 14 (ANI): BJP general secretary Ram Madhav on Wednesday held the first round of seat sharing arrangement with alliance partner Indigenous Peoples Front of Tripura (IPFT) for the two Lok Sabha seats in Tripura.